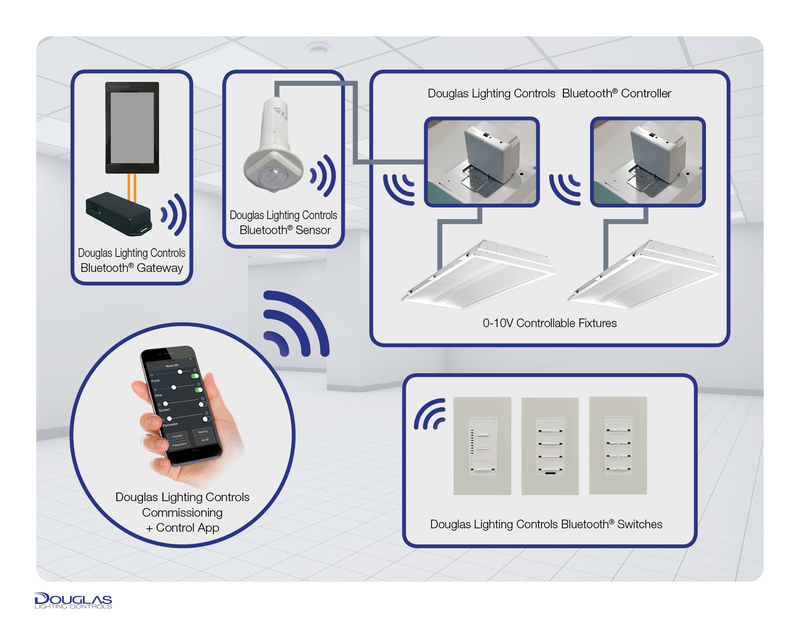 Each Bluetooth enabled device is its own wireless node for sending, receiving and sharing control commands through a wireless mesh network. Expandability is easy with each device passing information to the next thus expanding the reach and control throughout the network. 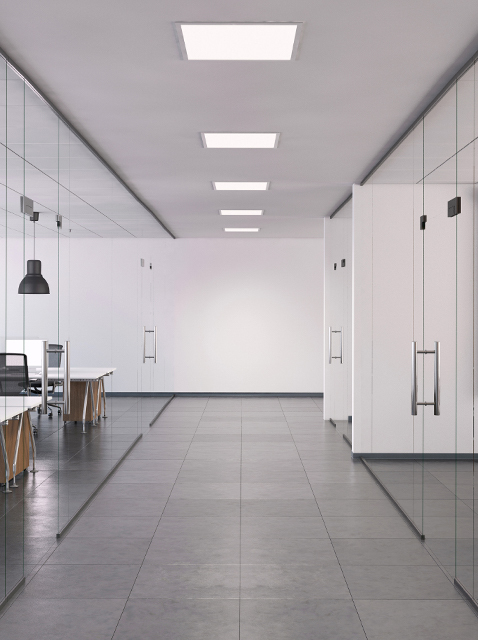 A Gateway device is available for connectivity into Douglas Lighting Controls Dialog centralized system.